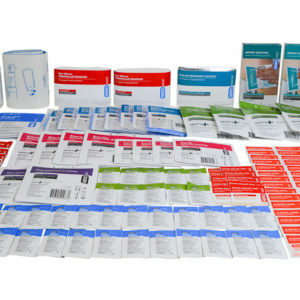 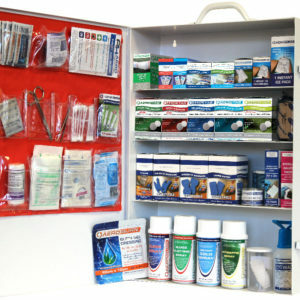 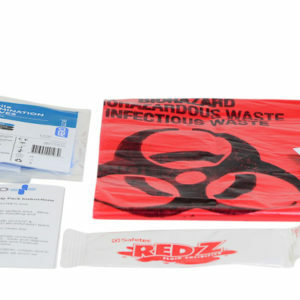 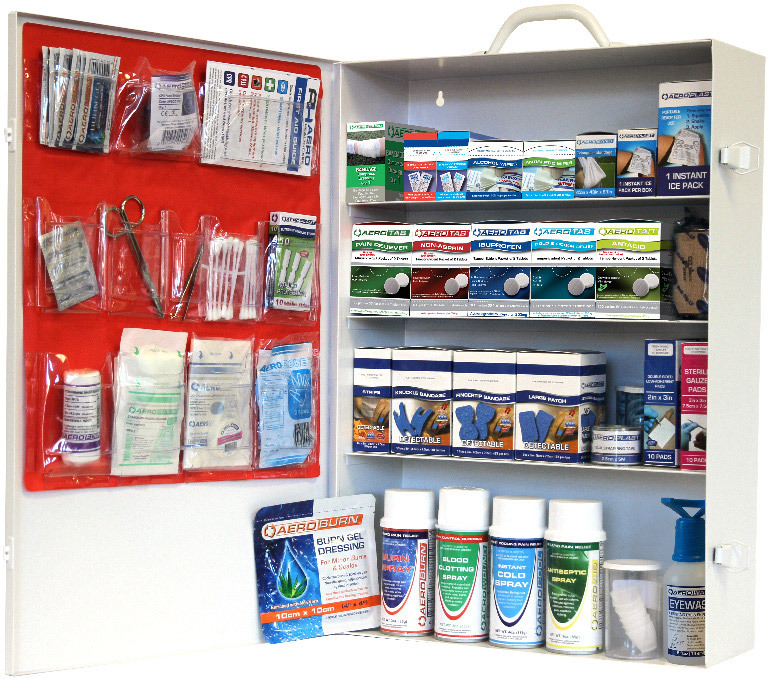 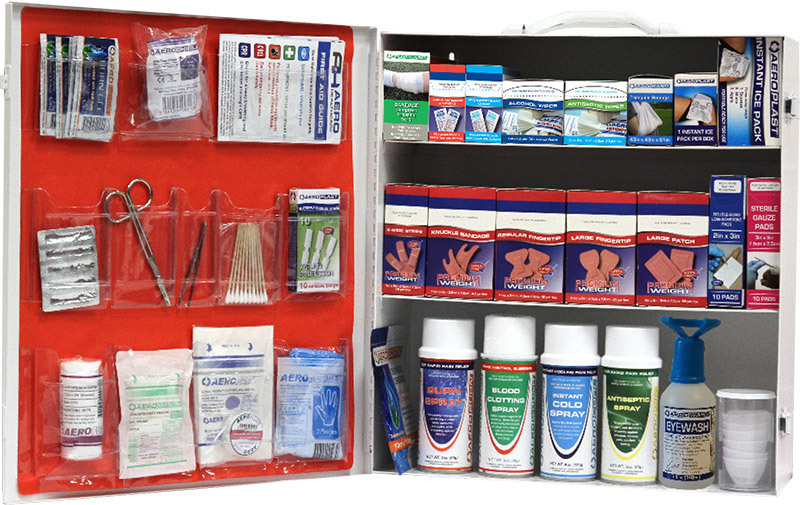 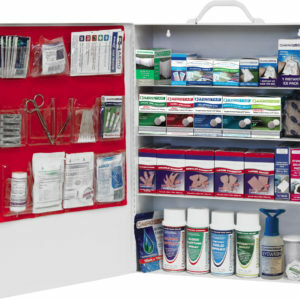 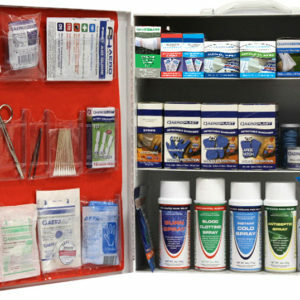 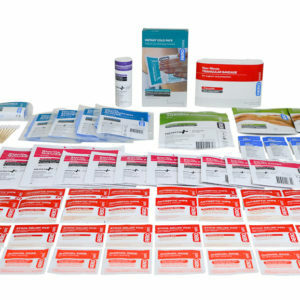 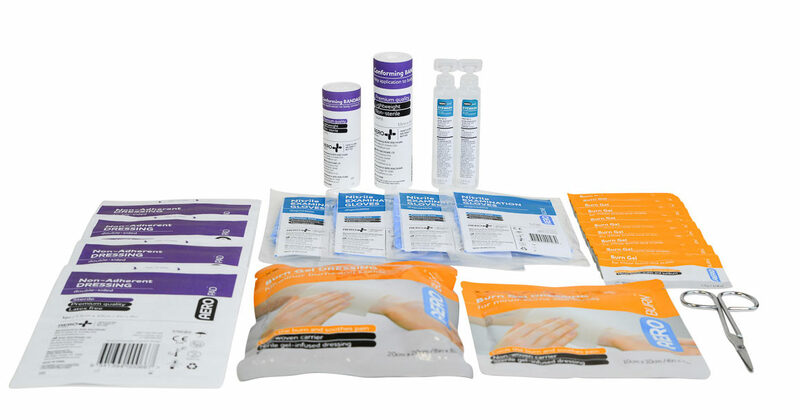 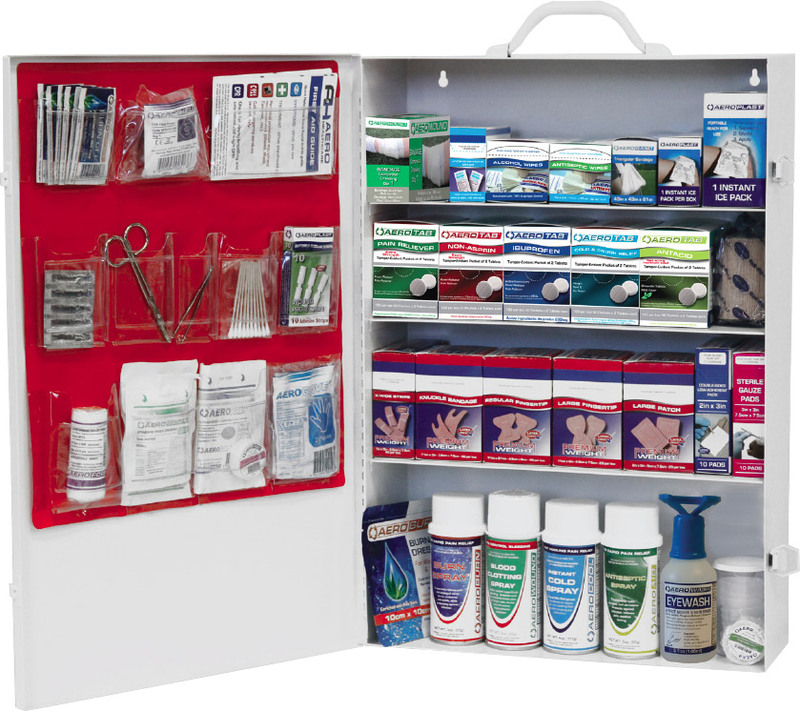 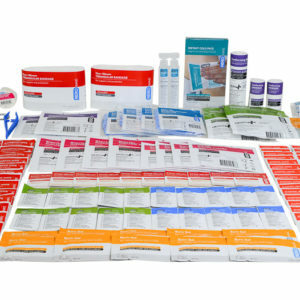 The tough, active environment of Industrial workplaces requires First Aid Kits that can withstand daily exposure to dust and damage, and be able to cope with rough handling in an emergency. 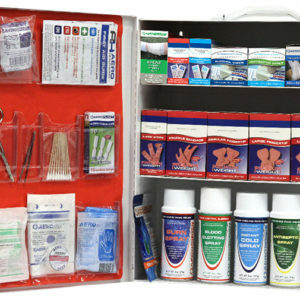 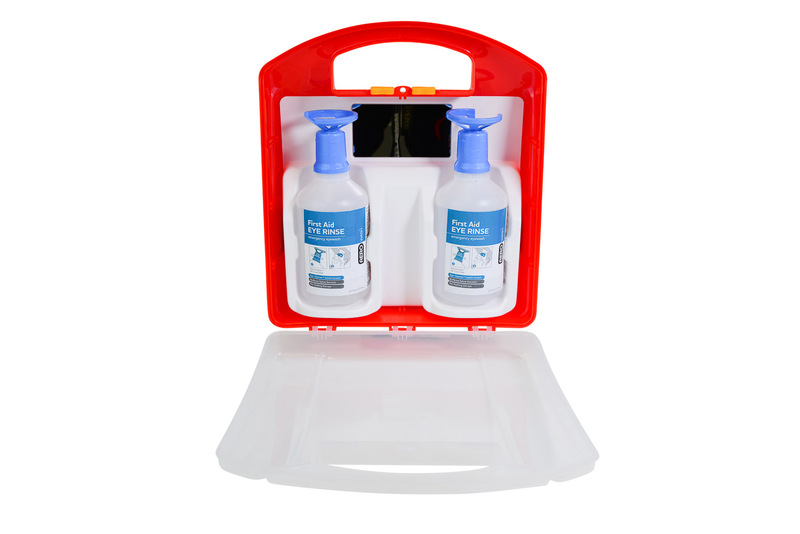 The contents of our Industrial First Aid Kits have been specifically selected to deal with a range of potential incidents that can occur in an Industrial environment, to treat injured workers so they are able to return to the job. 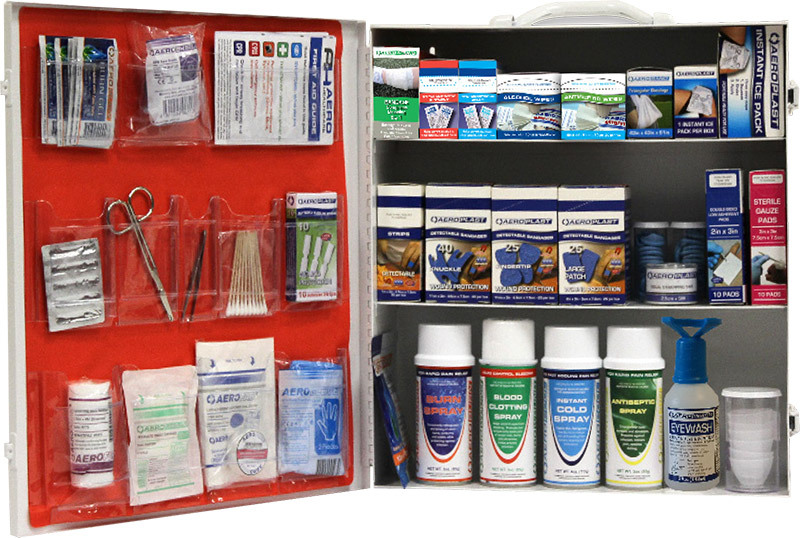 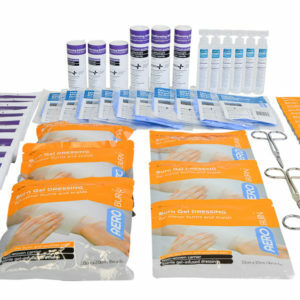 For a free quote and for more details on the contents, regulations, and available cases – select a First Aid Kit from the list below.